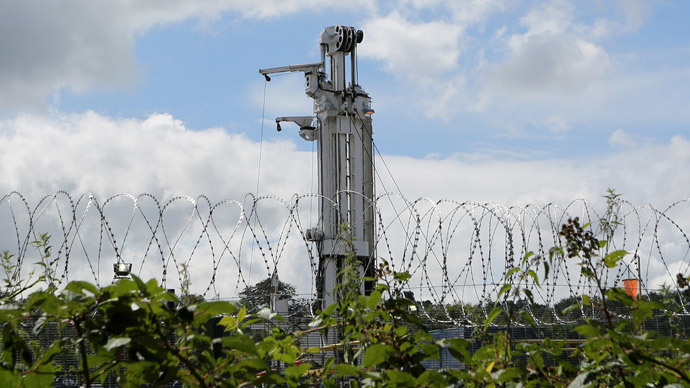 The UK’s shale gas ‘revolution’ doesn’t seem to have lived up to its hype, after it was revealed only 11 new exploratory wells are due to be drilled this year, despite the continued fall of oil prices. 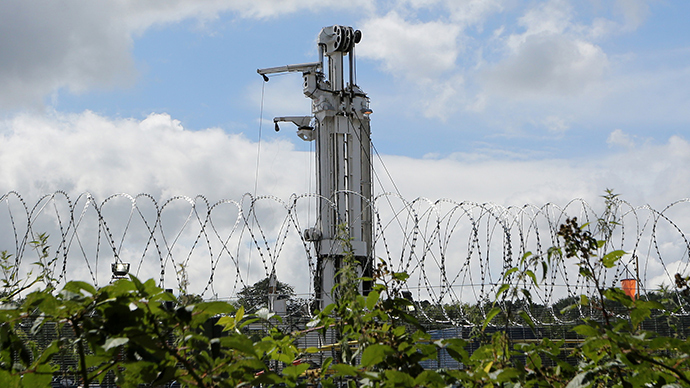 UK Prime Minister David Cameron has said his government is pushing for a “shale gas revolution,” although only a handful have been confirmed as candidates for fracking, according to official government statements. 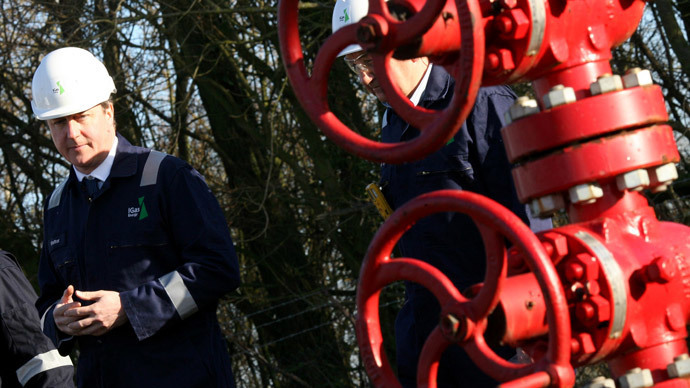 “Given the low number of wells that have been drilled in the UK, and the very low level of experience of shale gas production here, it is far too early to say how much shale gas could be produced,” said Professor Jim Watson, research director at the UK Energy Research Centre. 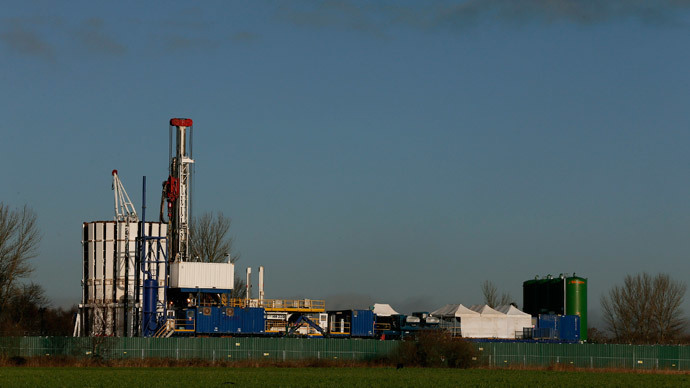 The push to use shale gas has been advocated by both the Prime Minister and Chancellor George Osborne, who claimed in 2014 the energy held “huge potential” for the UK economy, and had provided tax incentives for energy companies to carry out fracking projects. However, the trade body representing fracking firms, United Kingdom Onshore Oil and Gas (Ukoog) and the department for Energy and Climate Change admitted they did not keep records on the progress of planned shale projects. The sites selected come via an investigation by the Guardian newspaper alongside companies awarded fracking contracts. Despite this, shale gas is expected to dominate oil and gas contracts in 2015, with giants including Caudrilla, Total and Centrica expected to bid for new contracts later in the year. 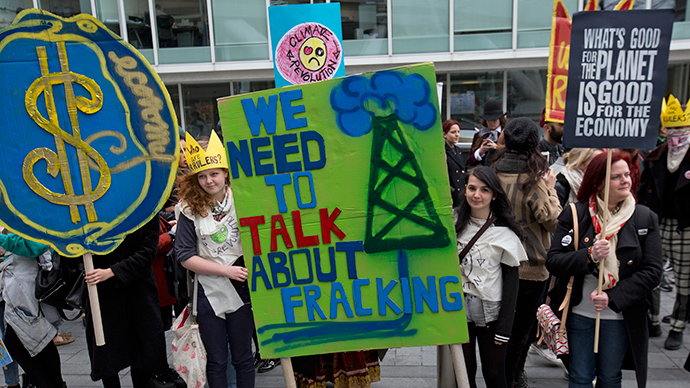 Last year, government researchers claimed politicians had “overhyped” the energy potential of shale gas. According to research produced in November by the UK Energy Research Centre (UKERC), shale gas was “unlikely” to be a primary resource of energy within the next 10 years, and that traditional energy sources such as oil would still play a key role for future generations.